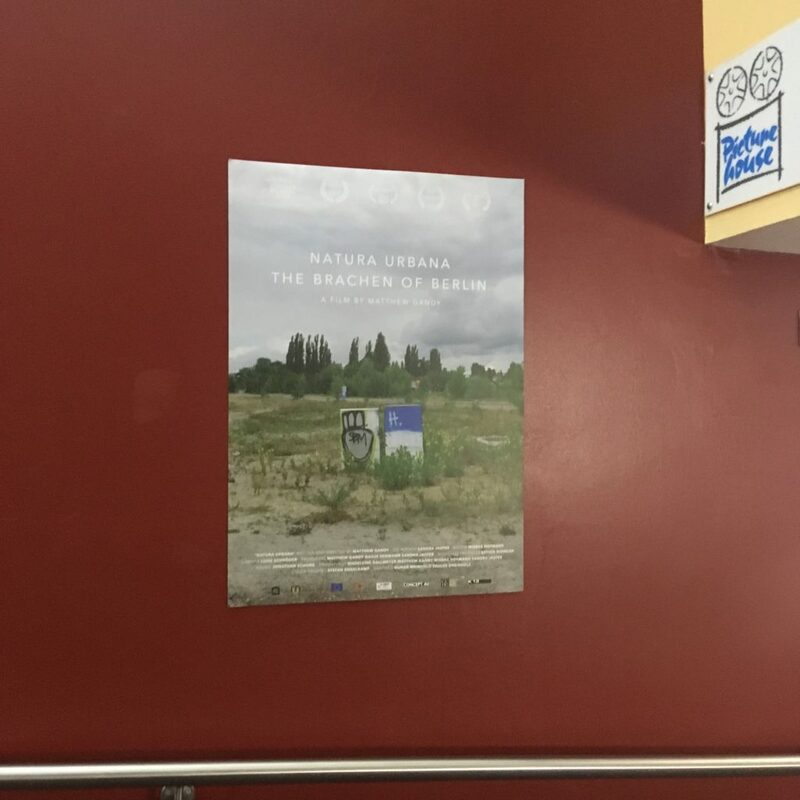 Monday 5th March 2018 was the first Cambridge screening of Natura Urbana – The Brachen of Berlin at the Arts Picturehouse, Cambridge. 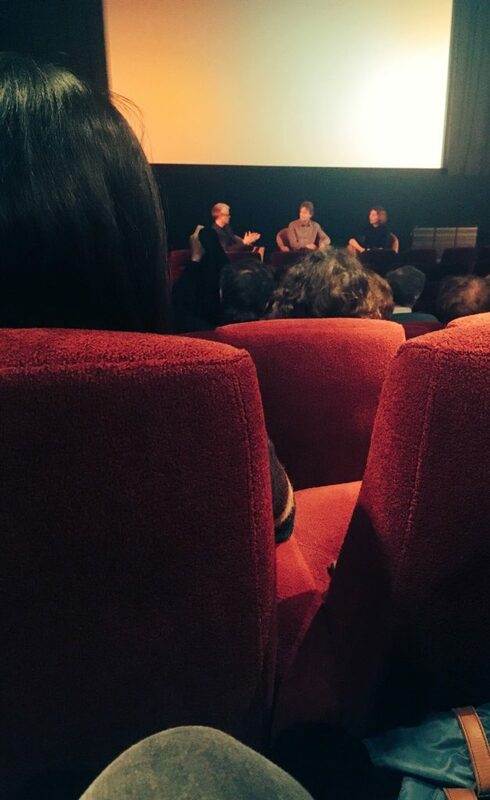 A Q&A chaired by Bill Adams with Matthew Gandy and Sandra Jasper followed with excellent questions from the audience. Thanks to Keith, Clare, and the team at the Arts Picturehouse. 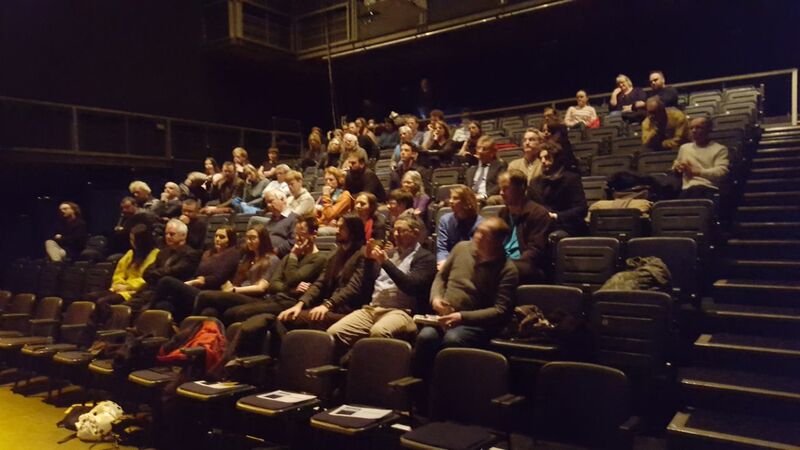 Tuesday 6th March 2018 saw the team fly over to Dublin for the screening at the Samuel Beckett Theatre, Trinity College, Dublin. 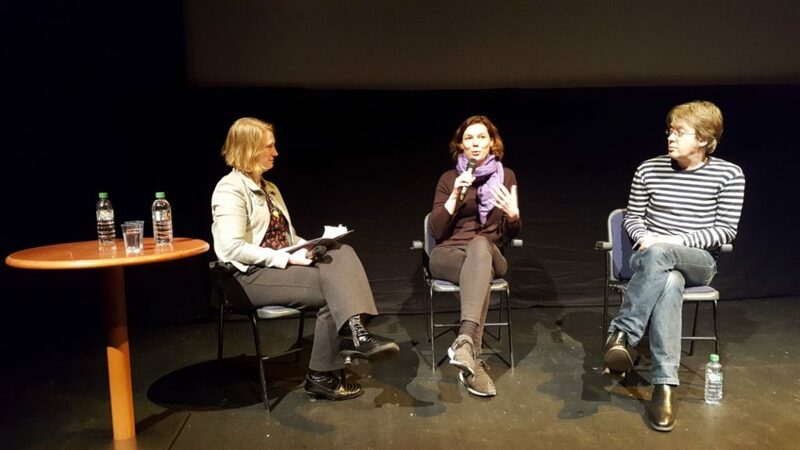 The screening was followed by an interesting Q&A chaired by Karen Till, Maynooth University. 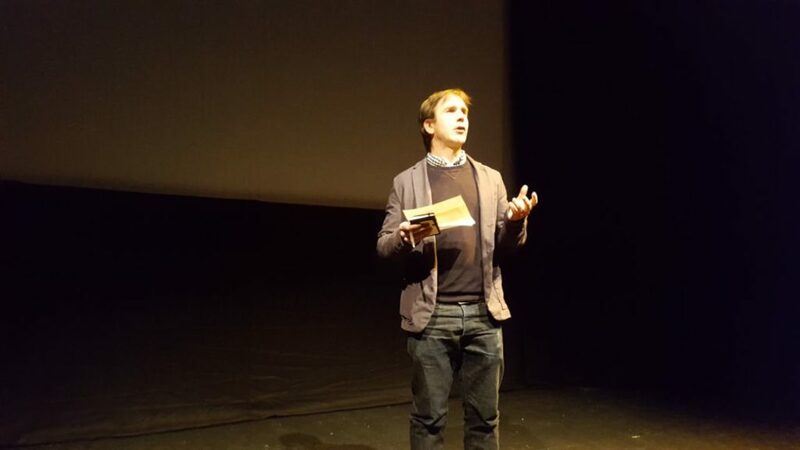 A huge thank you to Philip Lawton for organising the event, and many thanks to the Goethe Institut Irland for their support. 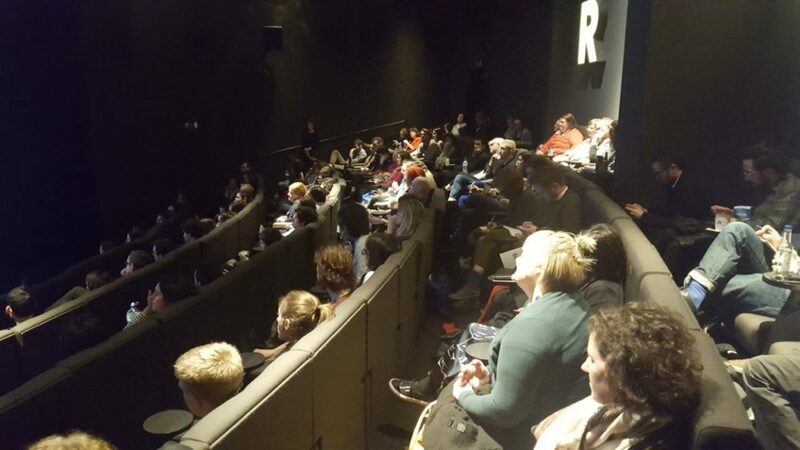 Wednesday 7th March 2018 and the team was in London for the final screening this week, this time organised with the UCL Urban Lab and Bertha DocHouse at the Curzon Bloomsbury. 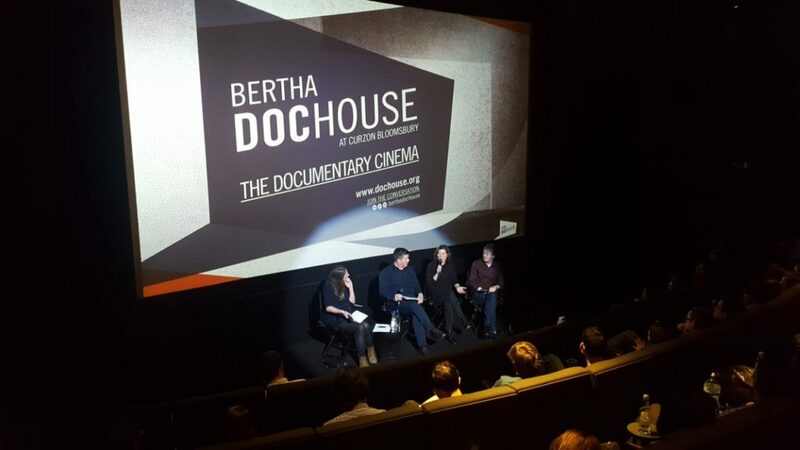 Natural Urbana – The Brachen of Berlin played to another packed crowd and the audience especially enjoyed the Q&A chaired by Peg Rawes with Stephen Barber, Matthew Gandy, and Sandra Jasper. Thanks to Jordan at the UCL Urban Lab for organising.